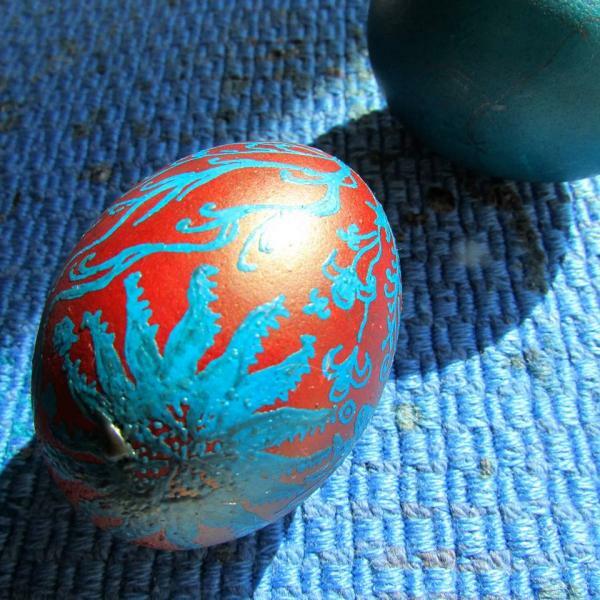 Learn to decorate Easter eggs using the popular wax resist technique. This technique involves applying hot beeswax and staining the egg. Participants will use a bi-color style.